Raising capital for scaling up? Looking for an early buy-out? Don’t be tempted to simply let your accountant run the numbers; steer clear of one-size-fits-all, online algorithms and don’t use Silicon Valley templates for a SA company. Understanding the drivers of valuation for your tech startup, and optimising your presentation of an investment case with a defendable value will increase your chances of the best possible outcome. A host of factors, such as where you are in your business life-cycle, your type of business, the market forces, your talent assets and the uniqueness of your offering all impact on the valuation of a tech startup or scale-up navigating its way towards exponential growth. Founders looking for funding can trip up by not understanding the methodologies used and the numbers they present to savvy prospective investors, funders and buyers. 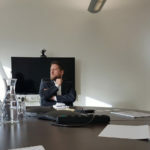 There is an advantage to using a cocktail of methodologies and taking the uniqueness of your business fully into account, and this is why we advise entrepreneurs to take the route of a bespoke valuation process. The most common valuation methodology, which most types of investors accept is the discounted cash flow (DCF) approach. This analysis takes into account a projected cashflow over a defined period; three to 10 years is usually acceptable depending on stage. A discount rate is then applied based on the perceived business risk and cost of capital. If your business has a defendable turnover and existing clients, the DCF model as a stand-alone might satisfy potential investors. However, for a pre-revenue or early-stage startup, you’ll want to also use other methodologies that you can then compare to the ballpark presented by the DCF. Revenue multiple valuation methods which look at market value sales prices are popular for measuring the value of tech startups. Industry averages in similar markets are taken into consideration when deciding the value of the multiplier. The process includes gathering market data of comparable startups raising funds to ensure you’re in the ball park. If you’re looking at international companies, you have to adjust accordingly for our local market. The revenue multiple valuation can be compared to the DCF to add credibility to the final valuation. A third valuation scenario is the cost to replicate method which is helpful to a no-revenue tech startup that has built substantial IP. What would it cost for an investor or buyer to replicate what you have got? If you have got what a buyer wants; the question to ask and answer is: what time, talent and spend will they need to reproduce what you have? If it is going to take them six months and R10-million, you can arrive at a defendable valuation. If you have unique intellectual property, you can factor in a premium. This is a valuation methodology that works well in the biotech and software development spaces. There are also numerous industry-specific analyses, for example digital platforms and e-commerce businesses commonly use gross market value (GMV) methodologies which assess potential total market penetration to help to arrive at a defendable valuation. This can be highly effective when it is supported by the assumptions of the DCF and a Revenue Multiplier assessment. What is critical for entrepreneurs to note is that unless they are perhaps your family and friends; generally, most investors, funders and buyers have been around the block when it comes to valuation presentations. They know well that you are have the strong urge to present your best case scenario. It’s their role to interrogate your enthusiasm for the value of your tech startup. It’s your responsibility to have enough knowledge, planning and skill in place that you can effectively communicate a tantalising investment case which you can substantiate through your choice of acceptable methodologies. 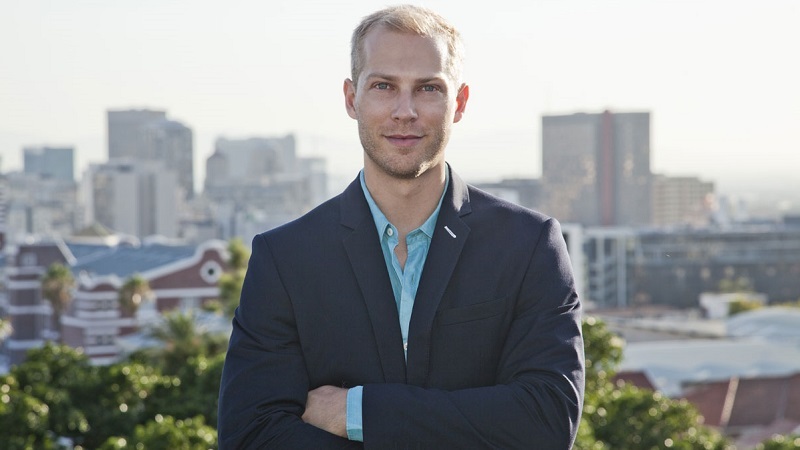 Louw Barnardt is the founder and managing director of Outsourced CFO, a financial consultancy that specialises in CFO and cloud accounting services for tech and innovation companies.